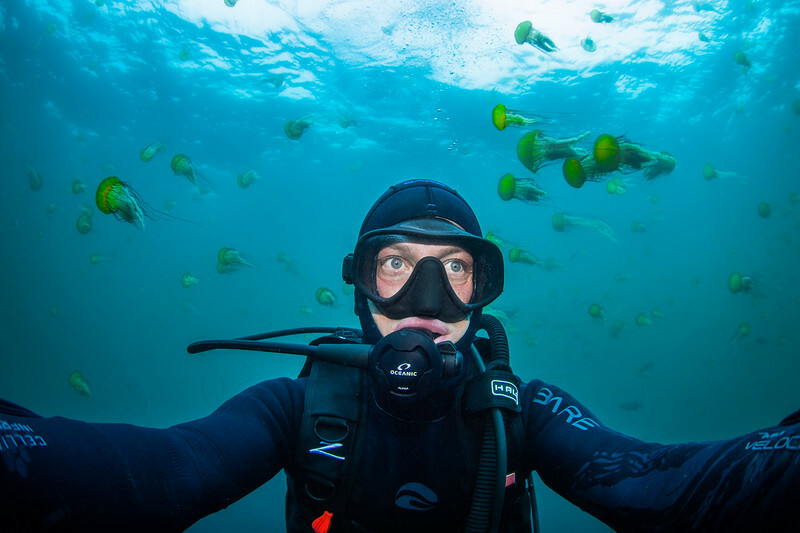 Ralph is a freelance underwater and environmental photographer living in Monterey, California. And, during the winter months, Ralph works on the Hawaiian island of Maui with Whale Trust to document humpback whales. Using his education in science, Ralph hopes to act as an interpreter to simplify scientific messages through imagery to tell science stories. Ralph's work has been published and used by many NGOs for educational, promotional, advocacy, identification and enforcement purposes. Ralph has worked with The Washington Post, The Nature Conservancy, National Oceanic and Atmospheric Administration (NOAA), Waitt Institute, National Marine Fisheries Service (NMFS), Whale Trust, Sea Turtle Conservancy, Parque National Tortuguero, Pfleger Institute of Environmental Research (P.I.E.R), Medical Missionaries, Scripps Institution of Oceanography, Pacific States Marine Fisheries Commission, Sportfishing Association of California and Golf Range magazine. Works have been published by National Geographic, National Geographic Explorer, Nature, Smithsonian, GEO, Discover, Science et Vie Junior, Sportdiver, National Wildlife, Sportfishing Magazine, Golf Range, Southern Fried Science, Weather Channel and others.